Focus Home Interactive is currently holding it's What's Next event where several games are showcased to the press. 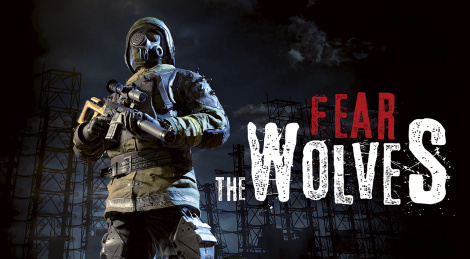 The publisher takes that opportunity to formally announce Fear the Wolves, a battle royale game from Vostok Games. It's set to release this year on consoles and PC with an early access soon on the latter. In development for several months, Focus Home Interactive and Vostok Games – the developing team behind the S.T.A.L.K.E.R. franchise – chose the annual press event “Le What’s Next de Focus” taking place in Paris on February 7-8, to unveil Fear The Wolves, the post-apocalyptic First Person Shooter Battle Royale. Releasing in 2018, the game will offer a new and original take on the growing Battle Royale genre. This makes me want a S.T.A.L.K.E.R. Remake even more but i'm glad we have some news and this project sounds dope. No SP? No interest then.